Hey, you got Star Wars in my Pac-Man! Hey, you got Pac-Man in my Star Wars! Hey, I have a cool iPad back cover! You can pick them up at Redbubble. May the force be absorbed by your iPad cover. 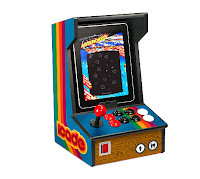 This entry was posted in Apple, hard wares, iPad, pac-man on March 2, 2013 by William Hunter. 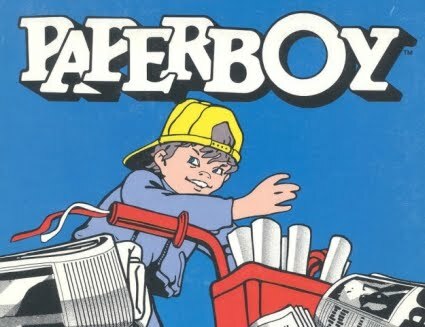 If you hung around video game arcades in 1984, you most likely gave Atari Game’s Paperboy a spin. In it, you are the titular newsie, given a route on a street with certain houses that are your customers. Then you pedal madly down the street throwing newspapers as close to people’s stoops as possible, all the while avoiding speeding cars, angry dogs and bullies fighting in the streets. 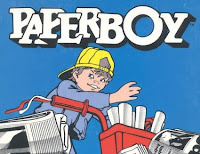 Well, Paperboy has hit the iPhone in a very faithful adaptation. 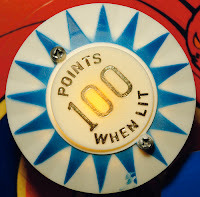 While it may lack the astonishing handle-bar controller that made the game in the arcade so unique and enjoyable, developer Glu Games tries its best to recreate the feel with tilt controls that take advantage of the iPhone’s positional sensors. 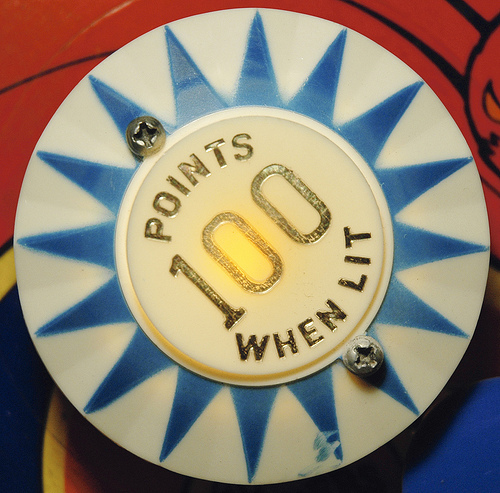 It’s 99 cents on the app store. Spread the news. This entry was posted in Apple, Atari, iphone, paperboy on June 2, 2011 by William Hunter.